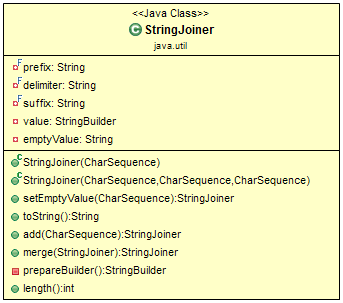 Java added a new final class StringJoiner in java.util package. It is used to construct a sequence of characters separated by a delimiter. Now, you can create a string by passing delimiters like a comma(,), hyphen(-) etc. You can also pass prefix and suffix to the char sequence. In this post, we will learn how to use StringJoiner with examples. 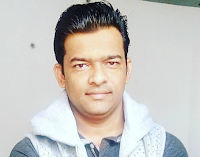 The merge() method merges two StringJoiner objects excluding of prefix and suffix of the second StringJoiner object. // We can set default empty value. A StringJoiner may be employed to create formatted output from a Stream using Collectors.joining(CharSequence).